We are kicking off healthy eating classes again with Chef NagI, again! Come join us on certain Mondays for Family Cooking Workshops. Please see dates below or on the website for exact class dates. 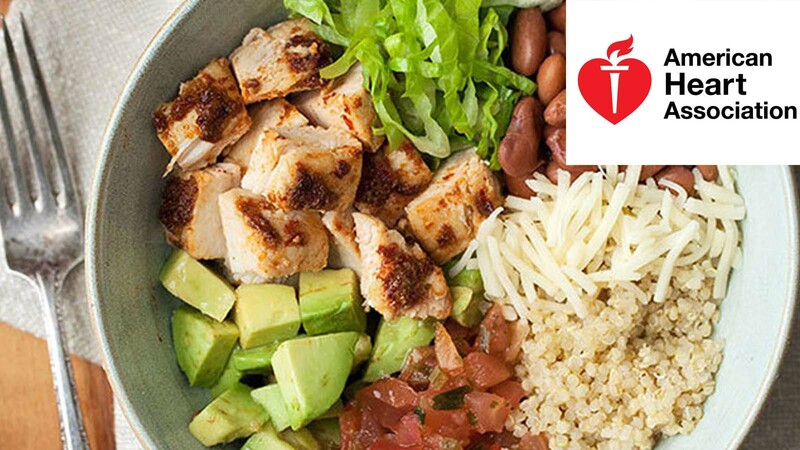 Come learn from a trained Chef on how you and your family can increase your healthy eating profile. Each class is limited in size, but no worries if one class fills up, sign up for the next! Do you want to participate with a mission’s project? Then this Packathon is just for you! 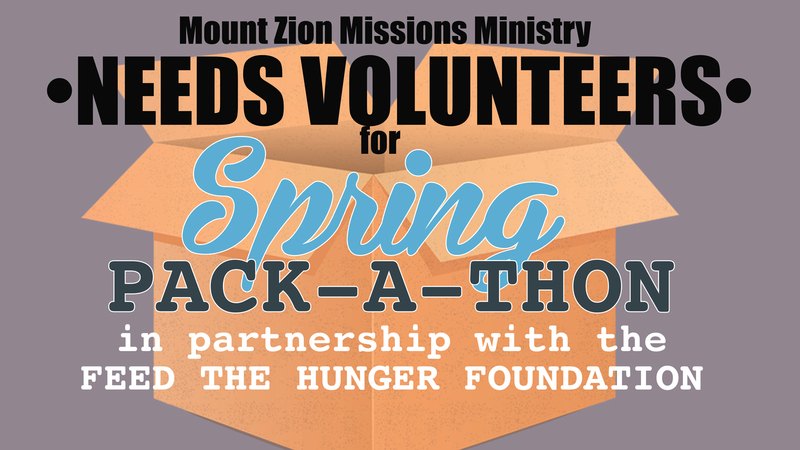 A Packathon is a food packing event in which participants produce thousands of nutritious meals that will be distributed through feed the hunger partners to children and families in need, both in America and internationally. We welcome participants ages 5 to 105! This event will take place April 27 beginning at 8:30am. 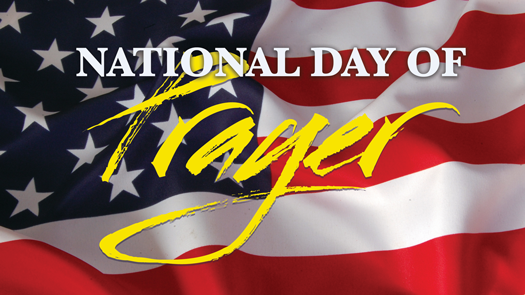 National Day of Prayer is almost here and we want you to join us for a power packed hour of prayer! It's happening on Thursday, May 2nd from 12-1pm in the Chapel. In this one-hour prayer service we will intercede for our families, schools, health and government! Whether you drop in on your lunch hour or swing by as you run errands, this is a prayer service that you don't want to miss! New ERA Families! 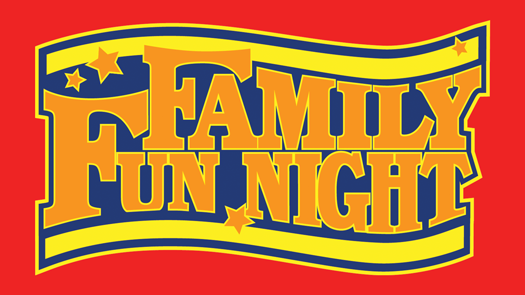 Join us again for a night of fun with the family! Enjoy intentional play time with your children and other families and bring your competitive spirit! Also, during this night Dr.& Mrs. Marvin Hall will be back with us with another great topic and tips on raising our children and youth! 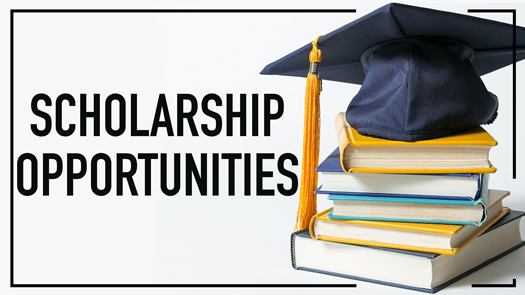 If you are graduating with an Associates, Bachelor’s, Master’s, or PhD. 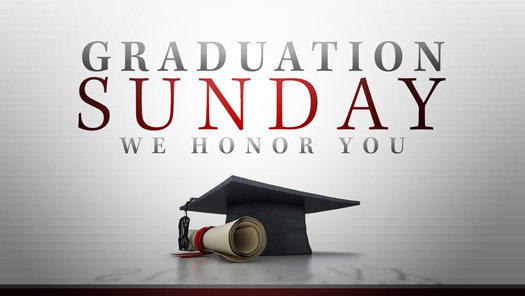 Degree, Bishop Pierce and the Young and Dangerous Team want to recognize you on Sunday May 5 during the 10 AM Worship Service. This special recognition ceremony will include Fall 2018 and Spring 2019 graduates. Graduates must register. If the graduate is unable to attend service on May 5th, someone from their family can stand in their place. Registration Deadline is April 29. We look forward to celebrating what God has done in your life. 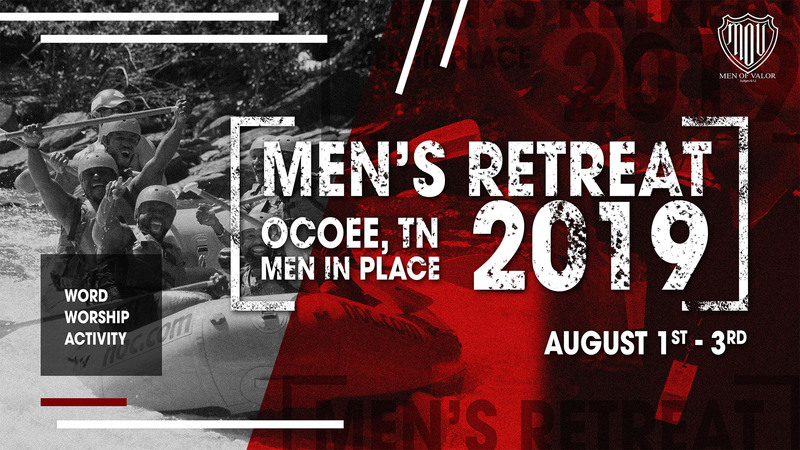 Join the Men of Valor for the 2019 Men's Retreat, which will be filled with empowerment sessions, White Water Rafting, High Ropes, Rock climbing, Wave Pool, Tower Slide and much more. Reserve your space by registering today! NOTE: Down payment is due at the time of registration.